Jessica has had the opportunity to have worked with many different populations across the lifespan, starting with early adolescent struggles all the way to empty nesting and retiring clients, and the various life stages in between. Jessica finds herself drawn to both adolescent treatment and the unique experiences found within millennial couples, parents and young professionals. As a certified addictions professional, Jessica has a heart for clients who may be working on breaking habits that have had a negative impact on their health and relationships. 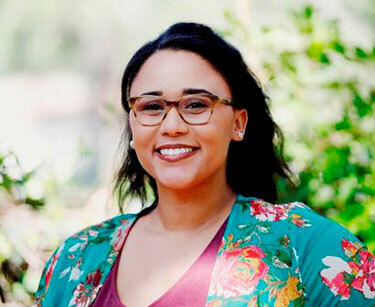 Jessica is comfortable providing both traditional, face to face counseling and using telehealth (video counseling) for clients who may benefit from the flexibility video counseling offers.